In the old days, you provided every specialist with a personal copy of the software they needed, installed on their private workstation. But, licenses for advanced media and entertainment applications like Media Composer are expensive, and maintaining software installed on users' machines is cumbersome. Thankfully, now, there's a better way. By hosting applications, user can share the license, lowering costs and encouraging collaboration. And, IT always has access to the application when patches or updates are required. All you need is a connection broker to authorize and connect users to their hosted resources. That's where Leostream can help. Leostream ensures that users can connect to their application from wherever they roam. No one likes watching videos with lag. 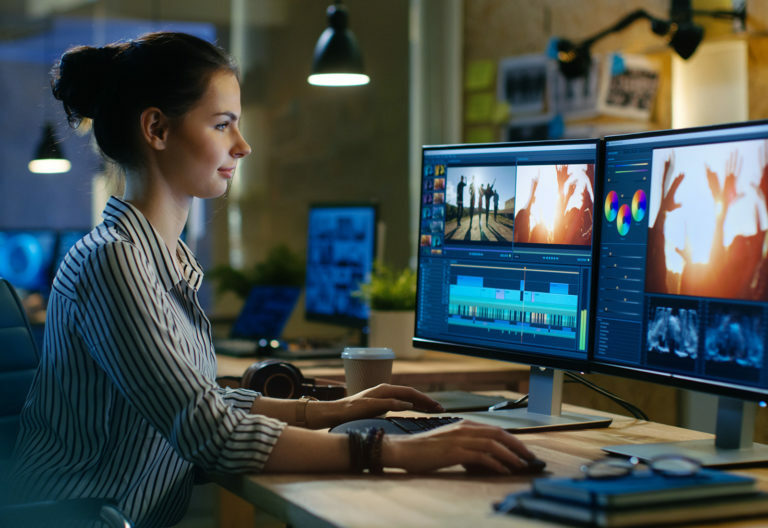 Thankfully, with the advancements in high-performance display protocols, users experience at-desk performance when connecting to hosted media editing software. Leostream supports a wide range of display protocols, for both Microsoft Windows and Linux remote desktops. You can use the best protocol for the job, from HP RGS, to Mechdyne TGX, to Teradici PCoIP, and more. The Cloud has arrived, and more and more organizations are realizing it's the perfect place to host applications. With Leostream, you can leverage the public cloud of your choice, like Amazon Web Services, Microsoft Azure, and Google Cloud Platform. Let Leostream help manage cloud costs by automatically controlling compute capacity and power state based on demand. 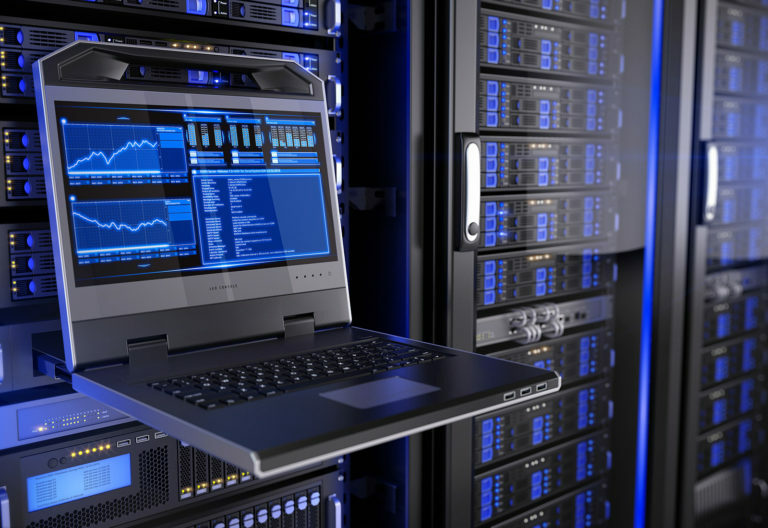 The Leostream management console allows you to craft a multi-cloud strategy, leveraging your datacenter and the cloud to their best potential, all administered from a single interface. Discover why Leostream is the connection management platform of choice for major media & entertainment enterprises around the globe. Get access to documentation, downloads, webinars, tutorials, and more. 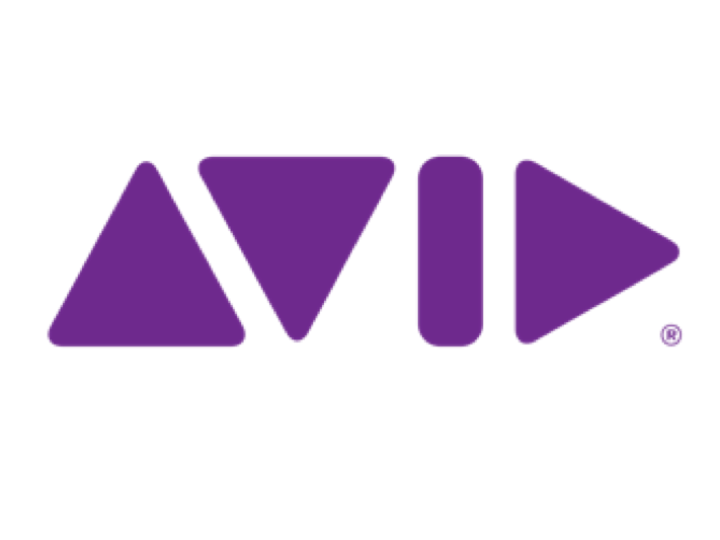 At Leostream, we are excited to announce that Avid, makers of Avid Media Composer, has qualified the Leostream Connection Broker to manage Avid Media Composer virtual machines.